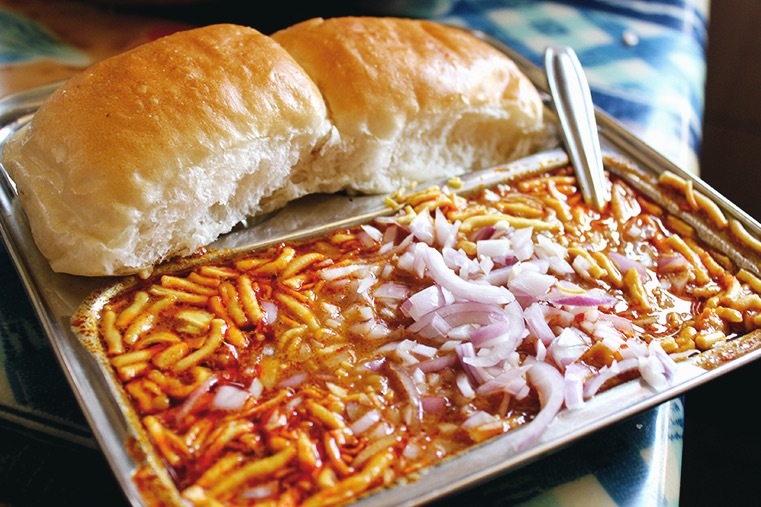 The Bombay Report | Mamledar Misal, Thane: Is It As Good As The Experts Say? 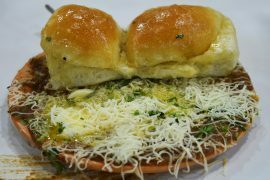 Mamledar Misal, Thane: Is It As Good As The Experts Say? 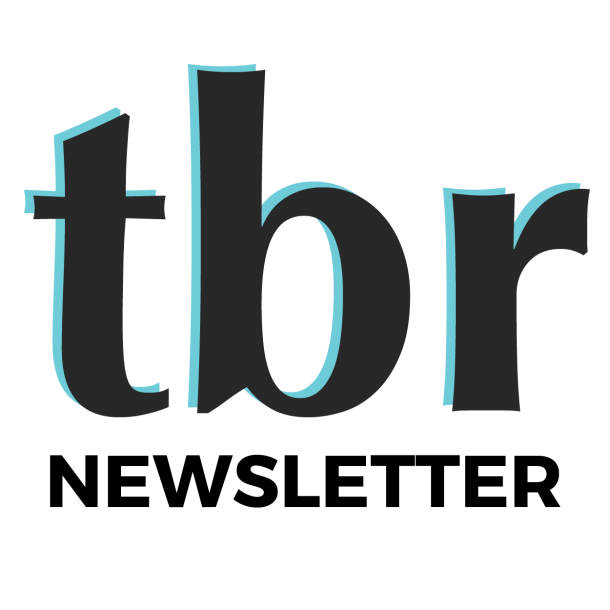 We spend a lot of our time on the internet, for research purposes of course, and when we’re not finding new ways to respect women, we’re always looking for the latest and greatest in the world of cheap food. 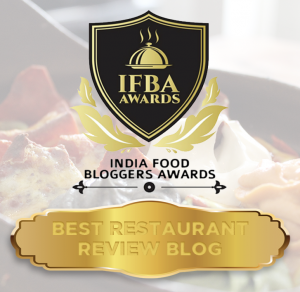 It was during one of these browsing sessions when we came across an article declaring the Missal Pav at Aaswad in Dadar to be “The World’s Tastiest Vegetarian Dish”. 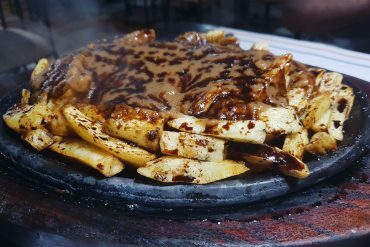 Which really got us to thinking; surely the tastiest vegetarian dish in the world would have to incorporate at least some amount of cheese. Of course, as adults & award-winning right-wing food journalists the mature thing to do would be to ignore this verdict, and instead focus our resources on adding value to our readers’ dining experiences. 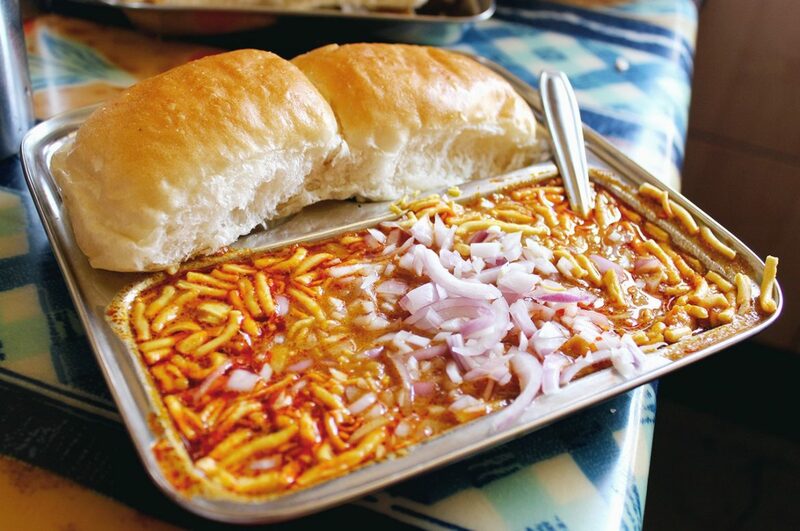 So naturally, we obsessed over the matter for hours, pulled people from critical assignments around town and went around asking random citizens for the place that served the best misal pav in Mumbai. If we were going to put the verdict to the test, we’d need to find a worthy contender. 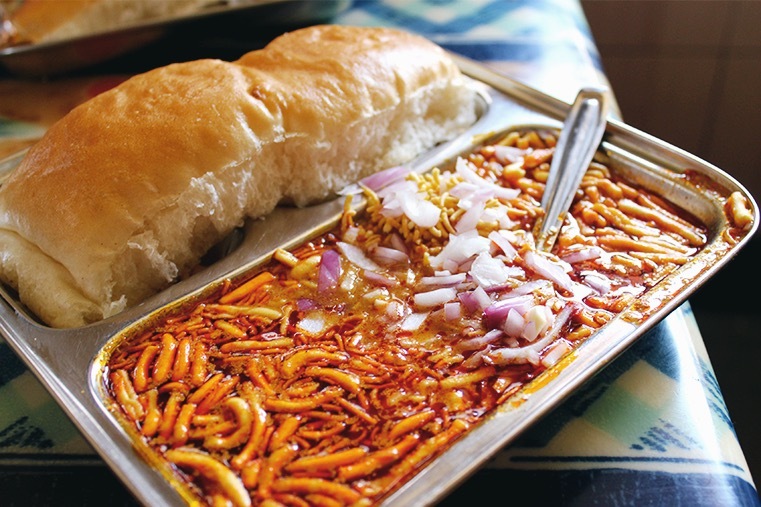 A good number of our readers agreed that one of the most exceptional places in Mumbai for misal pav is the Mamledar Misal Pav, near Thane station. Since we happened to be in the area, we decided to do a quick stop; which was easier said than done. Google maps do not work in Thane, which meant finding the place was excruciatingly difficult. After walking around in circles, we finally found it right across the street from the Thane Zila Parishad office, the highest level of government occupied by the Congress at this point. 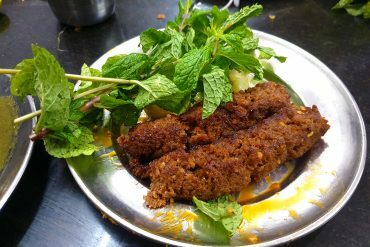 There was a surprisingly long line outside that Mamledar outlet, which while reassuring us of the restaurant’s competence, was not ideal on a 38°C Sunday afternoon. We stood in line for about 20 minutes, during which a fight erupted over the remaining half bottle of Bisleri we still had remaining. But finally, just as we were about to pull out our knives, a man signalled to us that our table was ready. We called for two misal pavs, one was the standard version, and the other was extra spicy, apparently one of the spiciest meals you can get in Mumbai. 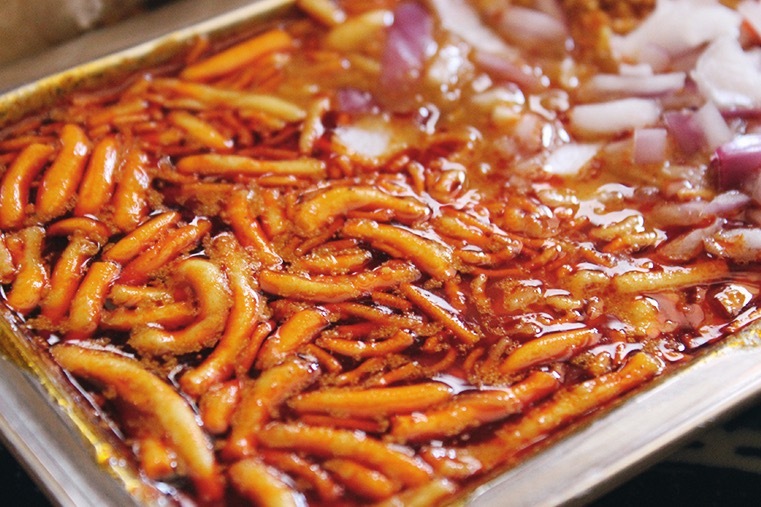 Despite everything we were told, we found Mamledar Misal’s signature item, that turned them into a massive franchise beloved by all, very average, and not particularly flavourful either. 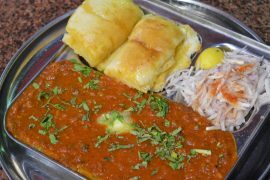 It certainly wasn’t the best vegetarian food we’d ever had, it wasn’t even the best missal pav we’d ever had. 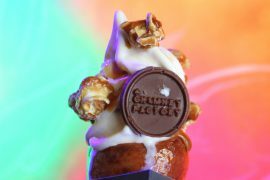 We wouldn’t go so far as to say as it was bad, it just wasn’t what we’d expected given all the hype. The only thing it had going for it was the price, which at Rs. 55 was fairly reasonable, but not all that great. We didn’t care for the fact that the temperature of our missal was somehow lower than that of the city around it, or the fact that there wasn’t that large a difference between the regular and ‘spicy’ variants. 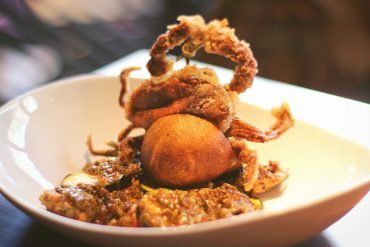 Maybe misal pav really is the tastiest vegetarian dish in existence, and perhaps there is a place in Mumbai that serves something worthy of that honour, but if it is, we’ve yet to find it. Until then it’s an issue we’ve decided to leave to the free market.